Select the plan that's right for you and start saving today. 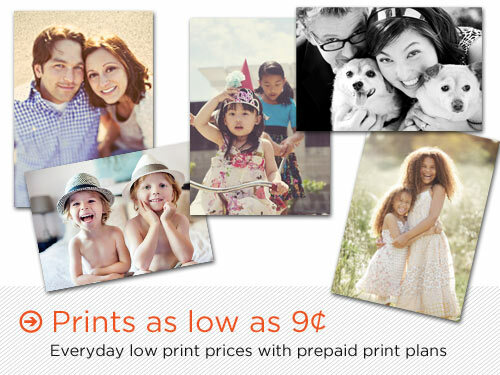 Enjoy 30% savings on all prints and collage posters for an entire for just $29.99. Plus, get a free 8.5x11 photo book. Save up to 40% and choose from three different packages of wallets, 4x6, 5x7, and 8x10 prints.